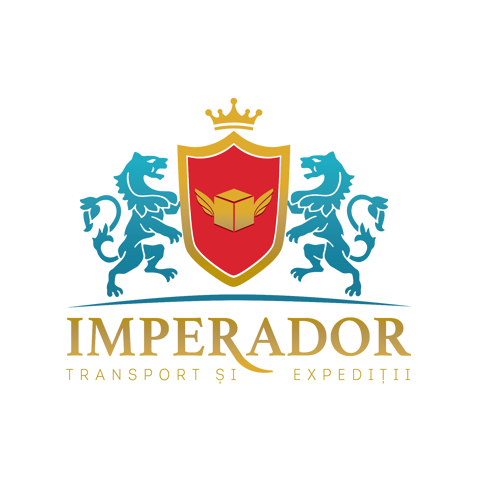 …we are the company operating in the area of transportation and logistics by offering such services in the Republic of Moldova, Romania, the entire Europe, USA and Central Asia. Due to this, we have the possibility to offer transportation services in any moment to or from any area of Europe, USA or Central Asia. 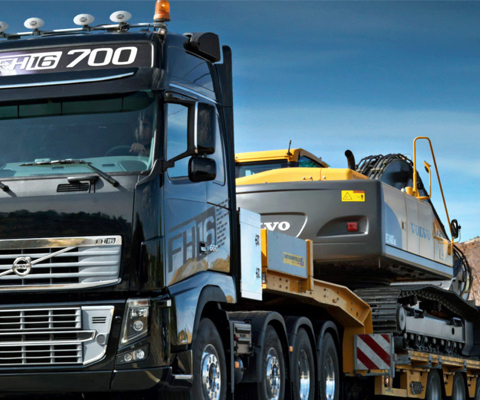 We have the cooperation contracts signed with the companies from the specified areas; in any time, we can offer an optimal solution for fast, safe and supervised transportation at affordable price. 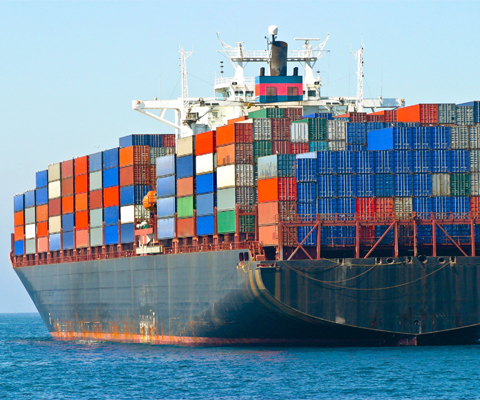 We use our network to help our clients to manage their goods in the most efficient way in any supply networks. 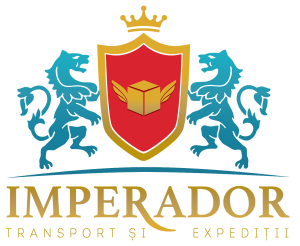 As the companies address to IMPERADOR for transportation solutions, we authorize our employees to render our services to the clients by applying our information technologies. 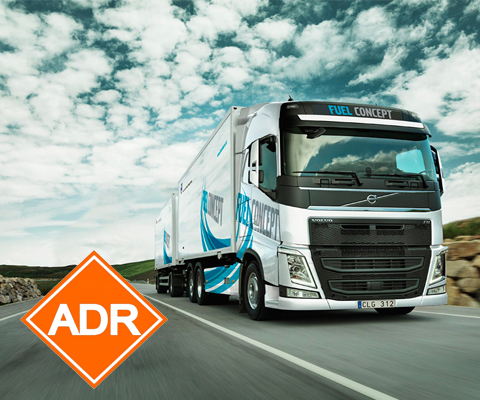 Today, IMPERADOR is radar in any industry that requires transportation or logistics. We work in close cooperation with our clients; analyse their distribution network, from the point of origin to the final consumer to identify the opportunities. 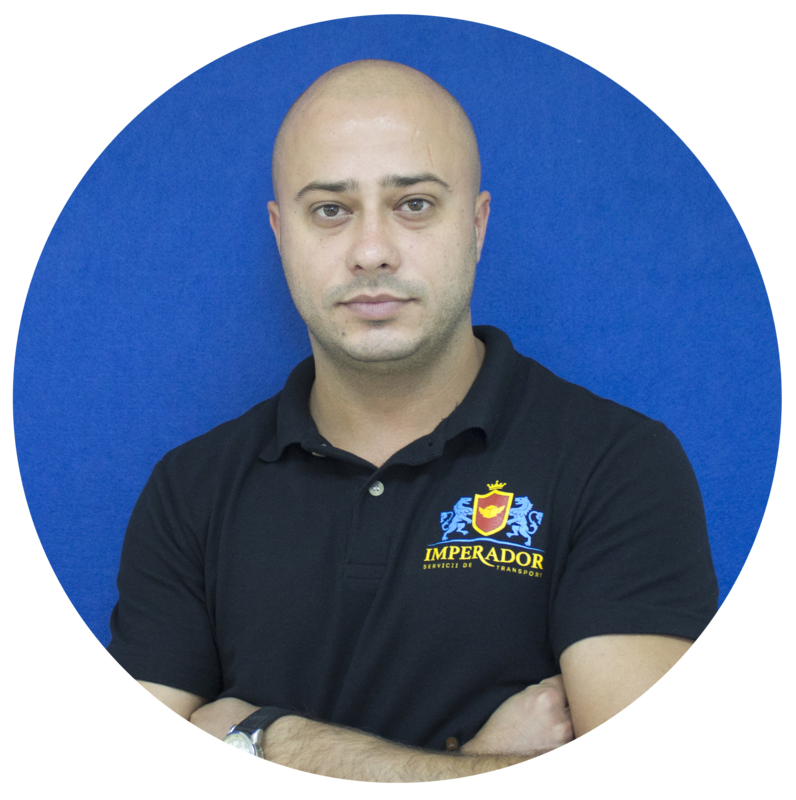 Denis Grigorev founded IMPERADOR Company in 2006 together with his wife, and gave his company the name of a special granite colour (emperador), which denotes Power, therefore characterizing high quality services and a special colour of the stone individualizes the company. 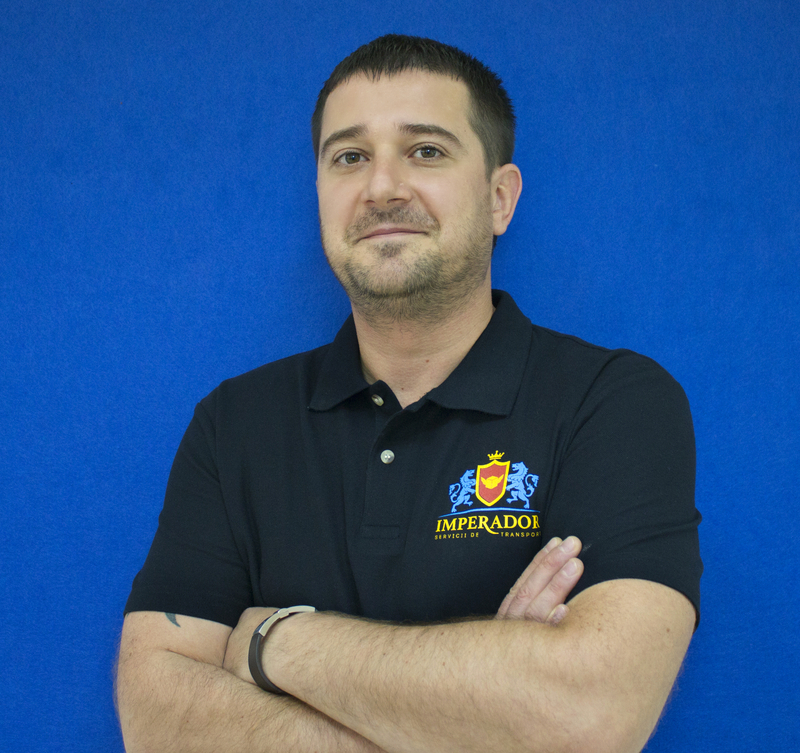 As a logistics chief executive, Adrian supervises all the logistic aspects of IMPERADOR. In his turn, Adrian is responsible for planning, strategy analysis, and manages all the aspects of logistic control and management. 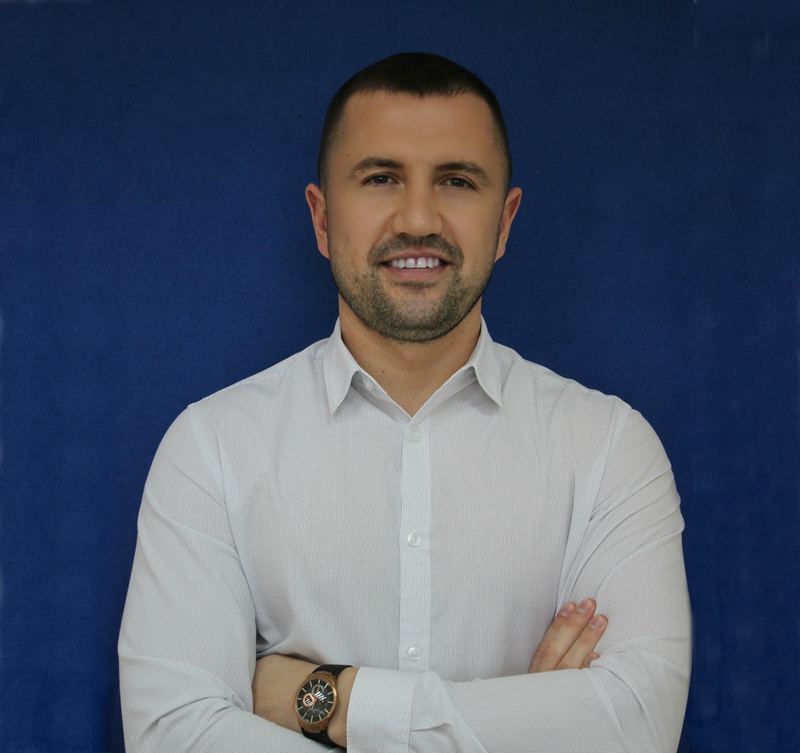 Employed as a Team Leader, Sergiu was always a member of the team that always contributes in our company growth most of all. Due to his daring management style, now, we dominate in this industry! Direction of Transportation in Ukraine, Europe and CIS. 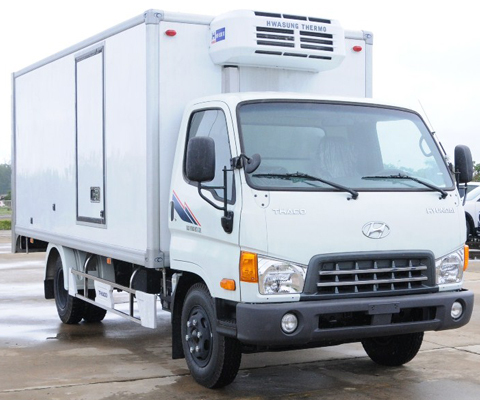 Vitalie is majorly responsible for LTL and FTL transportation services, including the development of innovative options of transportation to satisfy clients’ needs. He specializes on the CIS and Ukraine routes.